What is more fun than a festival? How about a pirate festival or a winter carnival?!! 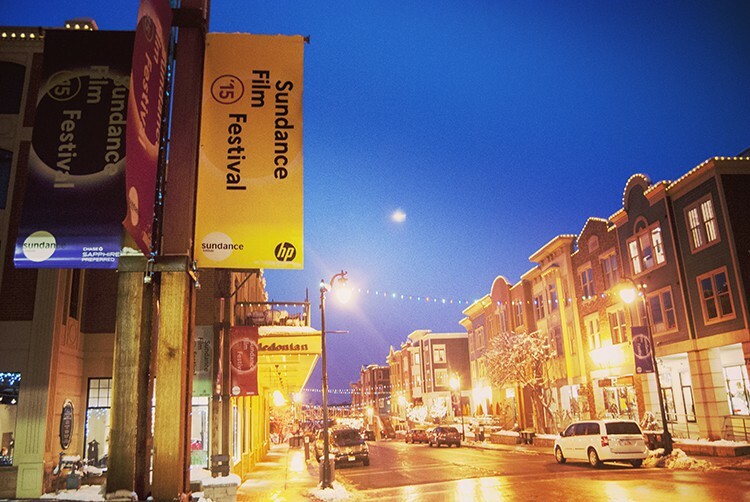 Each month, we are rounding up some of the most fun festivals and annual events across the United States that you might want to check out! Also, January is California Restaurant Month. 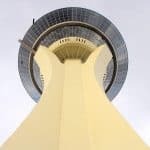 That’s right, the Golden State has upped the ante, taking the restaurant week concept a little bit further with an entire month of discounts and events. Here are the best January events and unique festivals that you might want to add to your bucket list! 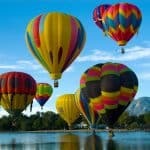 Bluff’s annual balloon festival draws balloonists who fly over some of the most magnificent scenery in Southeast Utah. 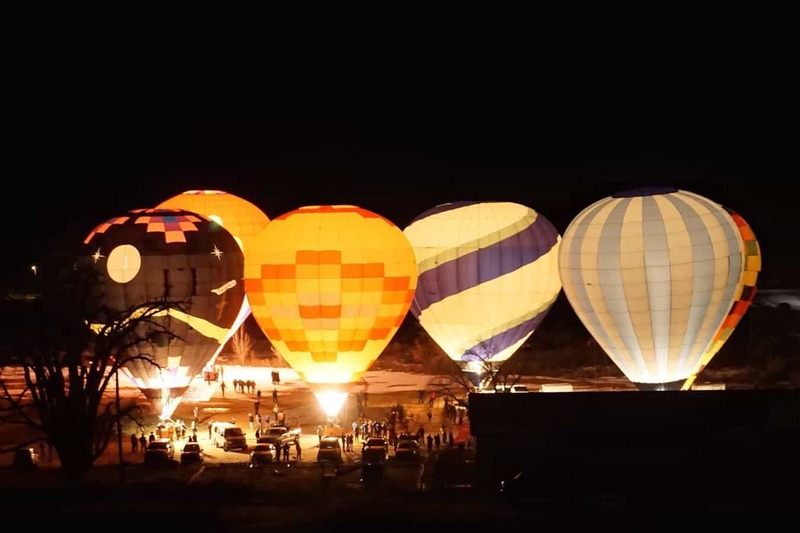 In just a few short years, the Havasu Balloon Festival has become the largest January balloon festival. 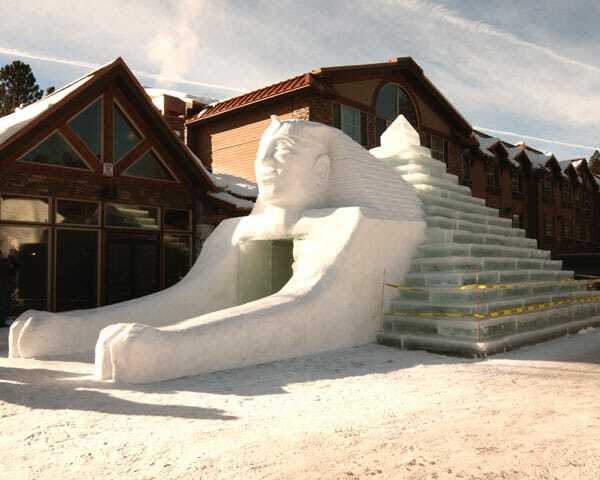 The McCall Winter Carnival is a celebration of all things winter! The McCall Winter Carnival was inspired by the Payette Lake Winter Games, first held in 1924 when a train from Boise brought 248 visitors to McCall, Idaho. The official McCall Winter Carnival started in the 1960s and over the years, the Carnival has grown into an iconic Idaho event bringing more than 60,000 people to McCall each year! During Carnival, enjoy famous snow sculptures, Torchlight and Mardi Gras Parades, live music, daily events spanning everything from comedy shows to art auctions, snow bike races to the Monster Dog Pull and much more. 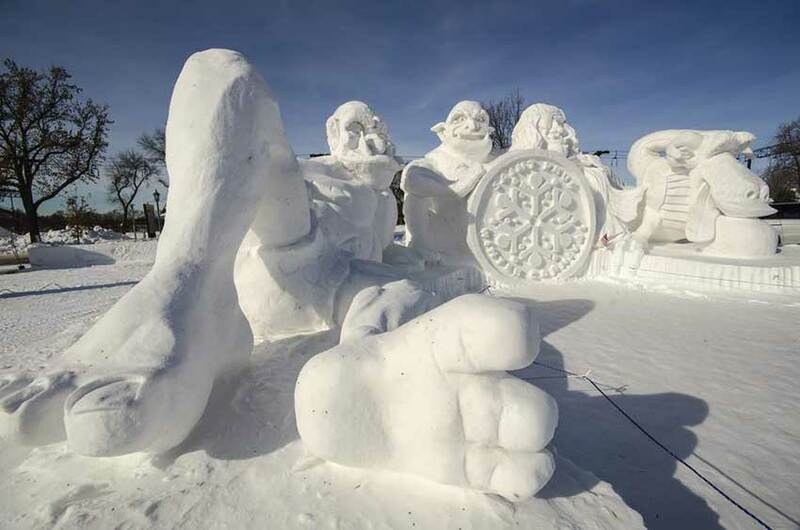 The nation’s oldest and biggest winter party, the St. Paul Winter Carnival features ice sculptures, a royal court, a winter triathlon, a frozen film festival, a beer dabbler with more than 120 breweries participating, three parades, a treasure hunt, and an ice palace. And what winter carnival would be complete without snow plow competitions? 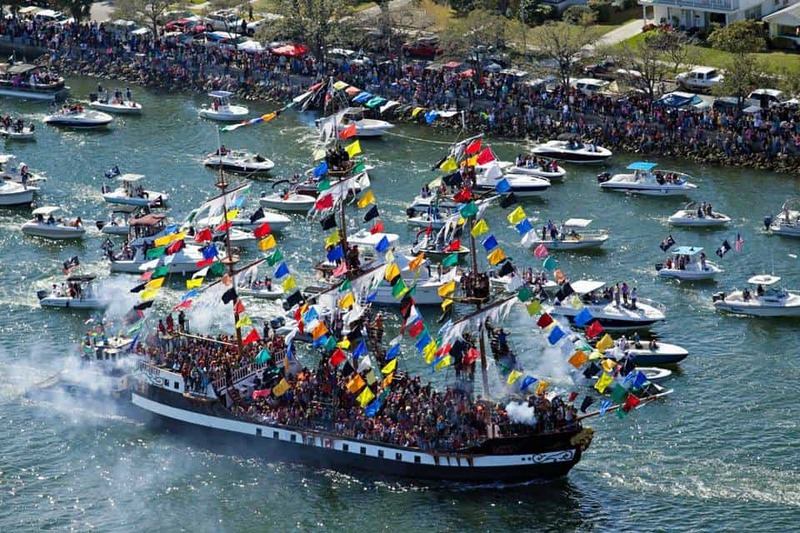 The Gasparilla Pirate Festival is an annual celebration held in the city of Tampa, Florida since 1904. Held each year in late January or early February and hosted by Ye Mystic Krewe of Gasparilla and the City of Tampa, it celebrates the apocryphal legend of José Gaspar (Gasparilla), a mythical Spanish pirate captain who supposedly operated in Southwest Florida. As of the 100th edition of the Gasparilla Festival in 2015 (it was canceled during World Wars), the parade was the 3rd largest in the United States and had an economic impact of $23 million on Tampa’s economy. Gasparilla has grown into a week-long event, featuring thousands of tourists and Tampa’s finest locals celebrating as costumed pirates. The festival culminates in the vibrant, day-long invasion, parade and street party, which evolved from horseback to sea to land. At one time, a U.S. Navy ship was even bombarded by Cuban bread thrown from small boats. 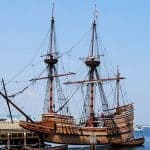 Today the water invasion begins at the south end of Hillsborough Bay, surrounded by hundreds of boats that chauffeur the “Jose Gasparilla,” a replica pirate ship, into Tampa.